Here is where it begins to get a little difficult. Because, whilst you’re almost certain what time of day you want your wedding to happen, you’re not that sure about the reception. Getting married as the sun sets is a lovely concept, but a sit-down dinner reception can get a little pricey. 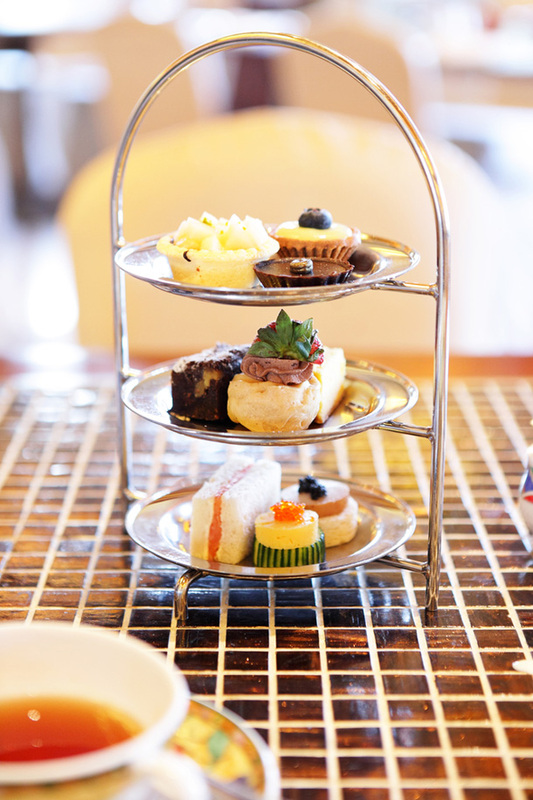 What about a champagne breakfast, lunch or a high tea of note? All of these alternative to dinner styles of reception are worth a quick look-see, as each has its merits.